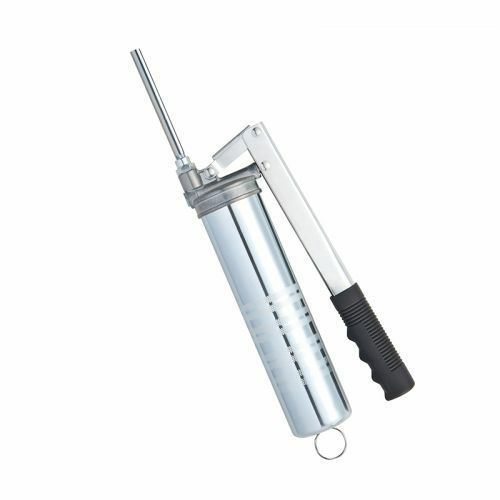 Standard Jiabara type grease gun. 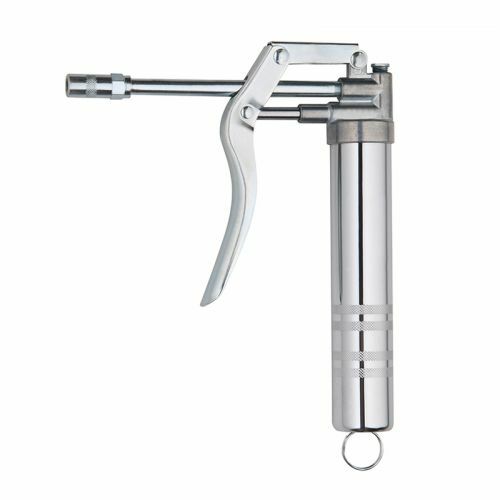 Jiabara type heavy-duty grease gun. 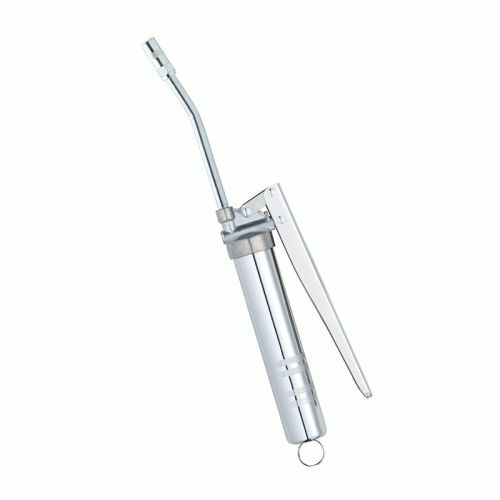 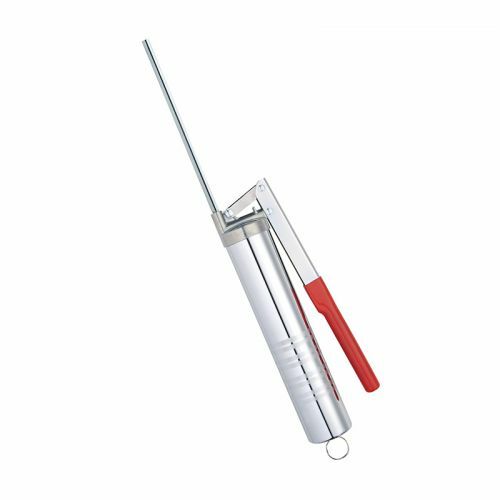 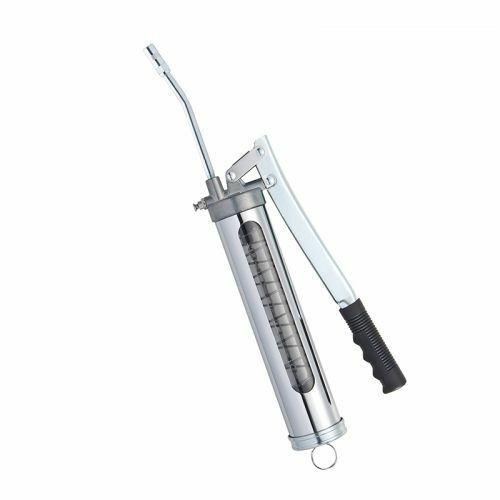 Jiabara type transparent grease gun. 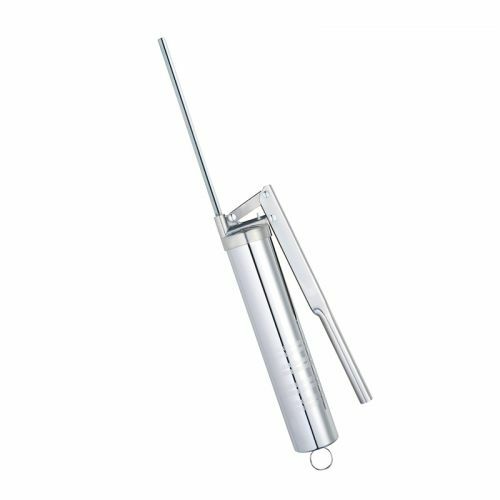 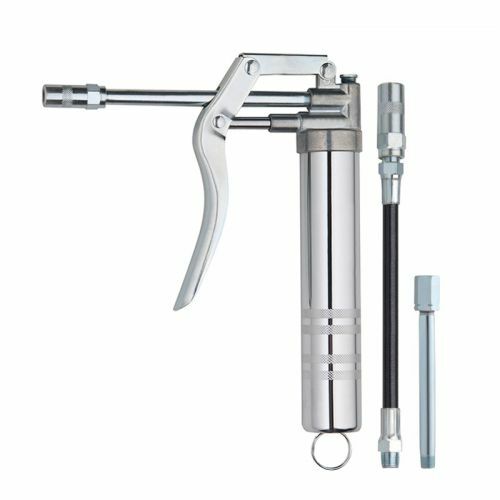 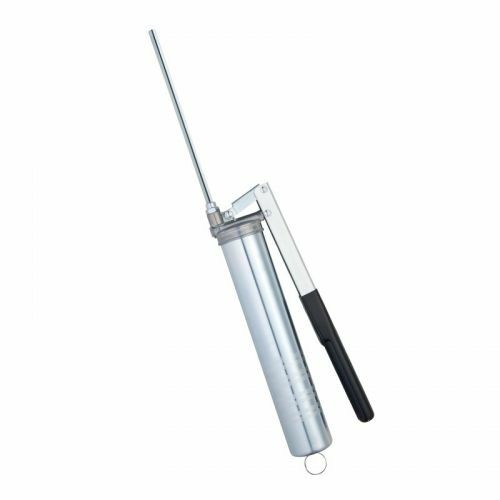 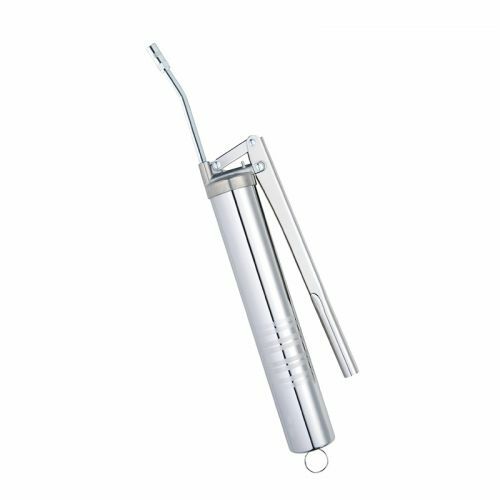 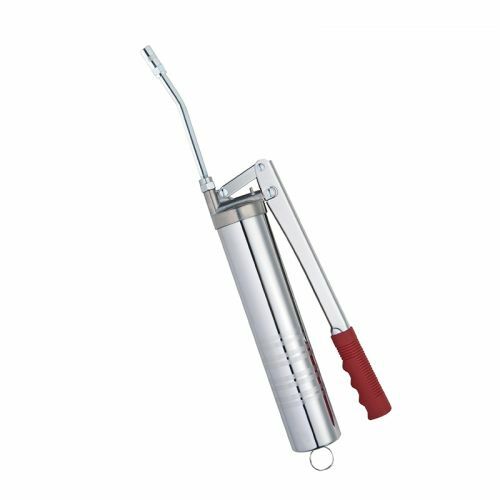 Jiabara type transparent air grease gun. 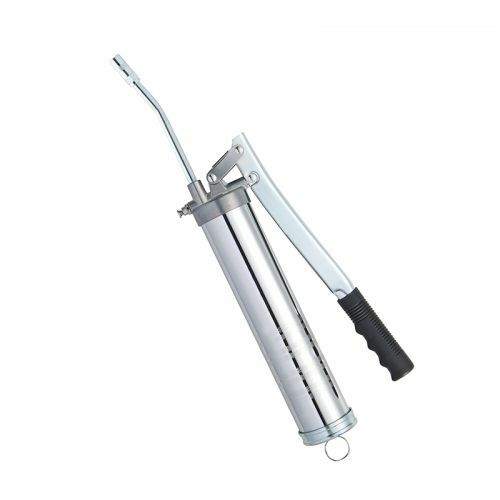 Jiabara type air grease gun.